I make a smoothie bowl almost every day. It’s the most delicious way to load up on healthy fruits, protein and fiber! Here’s the recipe for my new favorite. 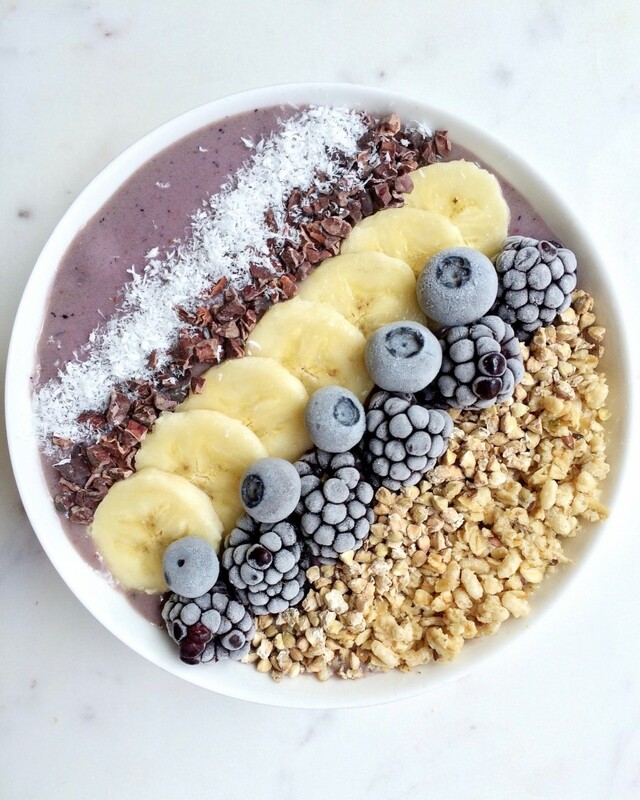 Follow me on Instagram (@thebirdfeednyc) to see my smoothie bowl creations!